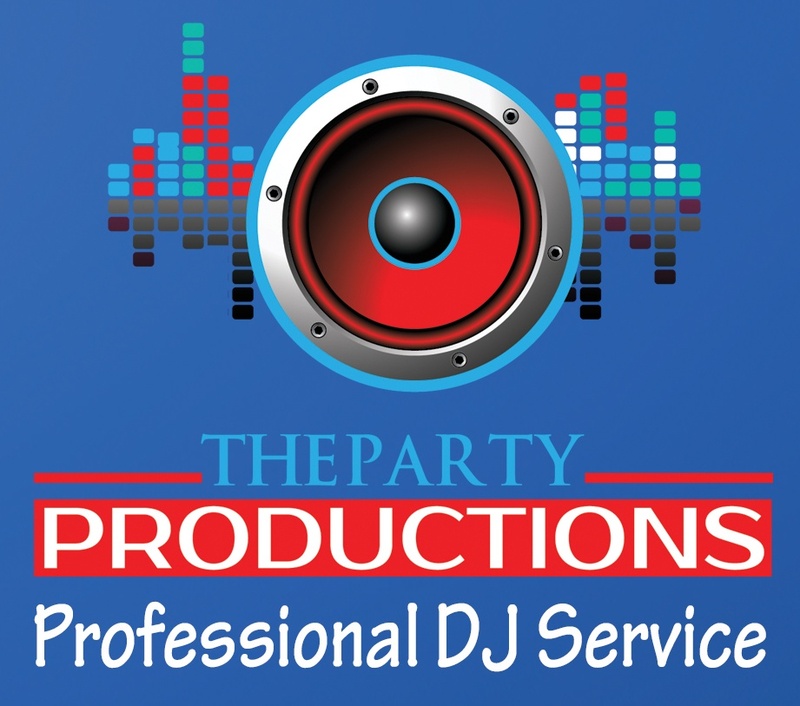 Wedding dances, proms, homecomings, parties and events. Our service includes lighting effects and a music library that is updated regularly. We don't just sit and play music, we engage your guests an make sure your event is memorable. We include Classic, Mainstream, and Red Dirt Country, Classic and Mainstream Rock, Oldies, Top 40 and all of your dance favorites.